In the Bullets this morning, I got lost down a memory hole about the Cubs’ sparring with the Red Sox over compensation for acquiring Theo Epstein, and the Cubs’ sparring with the Rays over the circumstances of their acquiring Joe Maddon. It’s only fitting, then, that the news directs us to another off-field saga from several years ago, but which has not yet reached its conclusion. Given that we hadn’t yet heard a resolution, this was to be expected, but it’s still one of those ghosts of the past that you don’t really want to see popping up more frequently than it has to. For those who need a refresher: the year is 2015, and the season is spring. 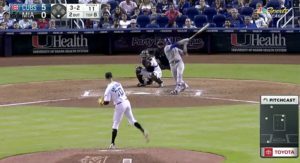 A 23-year-old Kris Bryant is coming off of his first full professional season, and is now socking dingers left and right in Spring Training. Stardom is quite clearly in his future. When camp breaks, however, the Cubs send Bryant down to AAA Iowa for what is described as some final polishing on his skills before coming up to join the big league team. That happens on April 17, 2015, the precise day on which the Cubs secured an extra year of team control, pushing Bryant’s expected free agency from after 2020 to after 2021 (though it’s important to remember the timing of how that happened: the Cubs were without Tommy La Stella, and had just found out the day prior that Mike Olt’s arm injury was actually break, leaving them without a third baseman – the front office had otherwise not intended to call up Bryant for a little longer). People said things. Sabers were rattled. Sweeping proclamations about needs for change in the Collective Bargaining Agreement were made (actual changes, however, were not made). 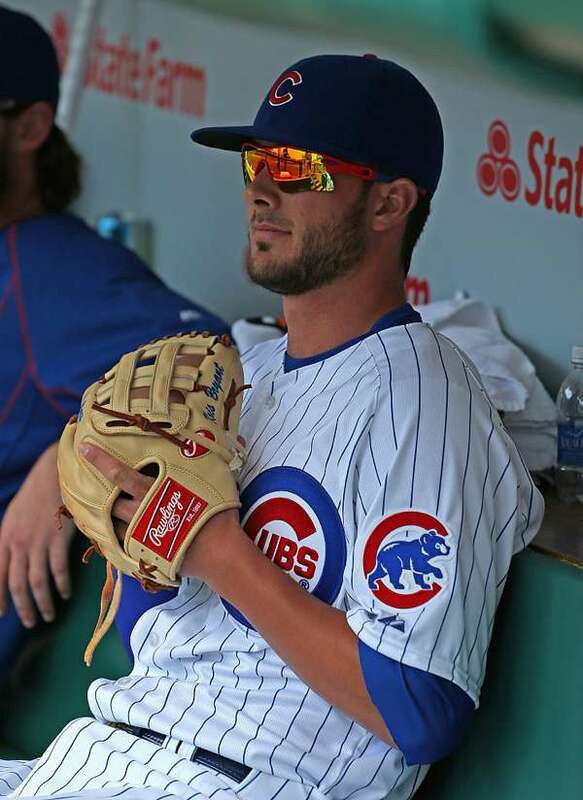 For the most part, the Cubs’ front office and Bryant, himself, said all the right things. Still, the Players’ Association filed a grievance against the Cubs for the call-up decision – a decision teams have been making for years and years – presumably as the predicate to CBA negotiations, which were concluded this past offseason. Those negotiations did not ultimately lead to any changes in the way service time is calculated or deployed with respect to free agency, so, again, it’s not really a surprise to learn that the grievance is still pending. Bryant is going to qualify for arbitration for the first time next year regardless of his free agency status, which means the actual impact of a grievance decision is still several years off. For now, we continue to wait, under the presumption that the Cubs have Bryant under team control through 2021, but with the small chance that an eventual decision could bump that up to 2020. 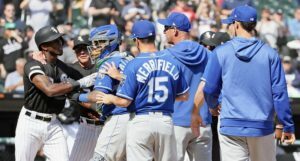 More likely, this issue will simply stick around for so long as salary negotiations happen between Bryant and the Cubs, used (understandably) as leverage in those talks. Maybe Bryant gets a better contract extension than you’d expect for someone who is not reaching free agency until after 2021. Maybe Bryant gets better salaries in his pre-arb and arbitration years (recall, the Cubs did just give him a record-breaking pre-arb salary for 2017). It’s important to remember at the end of this that there aren’t really any villains in this story. 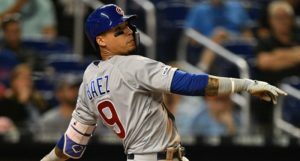 The Cubs want to maximize the length of time they are guaranteed to have a star like Bryant under team control, and they operated under the rules to that end. The Players Association wants to protect the earnings potential of its players, both in individual cases, and for all players as a whole. Bryant wants to do right by his union, and, frankly, should want to reach free agency as soon as possible.